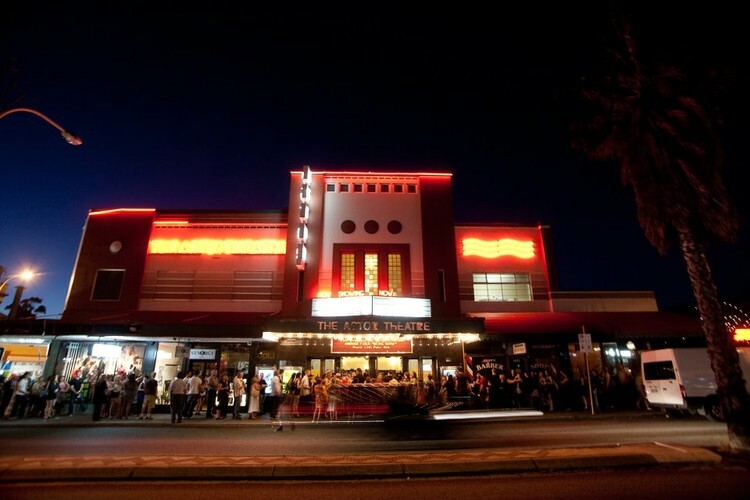 The Astor Theatre is a Mount Lawley institution located on Beaufort St. This iconic art deco building on has been reinvented once again and this time it's about more than just movies. It is a live music venue, a comedy space and a movie theatre all contained within unique, heritage listed walls. Take in live music from local, national and international artists or maybe come and have a laugh with a world-class comedian just minutes from the city on the Mount Lawley strip. The Great Steampunk Wartime Gala Feat. Lyts & More!